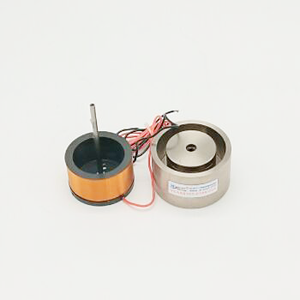 Changzhou Mingquan Machinery Co., Ltd.
MY COMPANY Products Description: Material: 60 #, 70#, 65Mn, high-carbon steel wire Direction of Twist: Levorotation and Dextrorotation Scope of Application: Vibrating machine, automobile, motorbike, counter, revolution counter, electric tools, gardening machinery mower, and various mechanical flexible rotations, etc. 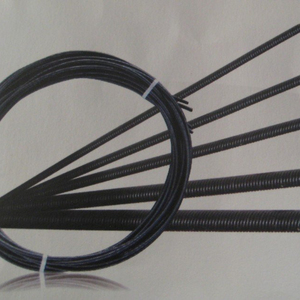 Characteristic: Smooth, flexible, highly-elastic, and wear resistant Technical Specifications: Flexible shaft is composed of multilayer long spring, interlayer close by, and that by two layers of coil in the opposite direction. 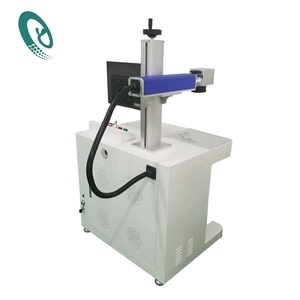 2) What is advantage on quality9 Introducing advanced technology in Germany The factory has many years of manufacturing experience In China many times to win the integrity of the company honor 3) What is sample time and production time9 Existing sample:2-3days; Customized sample:5-12days; Production time:5-30days. 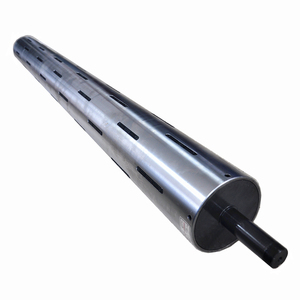 Custom CNC machining 4140 steel rotor shaft. 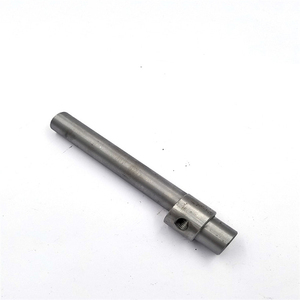 We are OEM manufacturer and exporter in CNC turning, CNC Milling, stamping, deep drawn stamping and hot forging services for more than 15 years! founded in January 2002. The company covers a total area of 5000 square meters, including plant area of 3000 square meters, and has more than 80 employees, including 12 engineers and technicians. 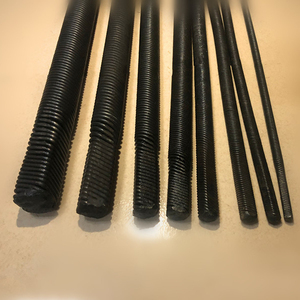 500mm or 850mm width Available materials Steel: carbon steel, alloy steel, stainless steel, 4140,20#,45# ,40Cr,20Cr ,etc Aluminum: AL6061,AL6063,AL6082,AL7075,AL5052 etc. 5.100% QC inspection before delivery. 3. Q: What the reply time for enquiry. 4. Q: Do you accept small order9 A: Yes. 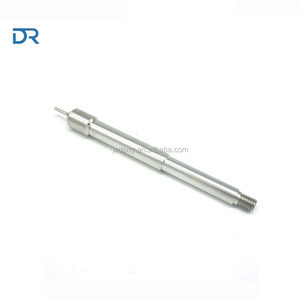 Please use corrosion resistant steel shafts if you need to use linear bearings. 4. after sending, we will track the products for you once every two days, until you get the products. Q1. What is your terms of packing9 A: Generally, we pack our goods in neutral white boxes and brown cartons. 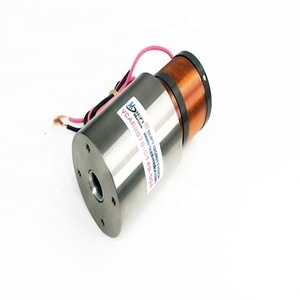 Alibaba.com offers 584,468 shaft products. About 1% of these are shafts, 1% are machining. 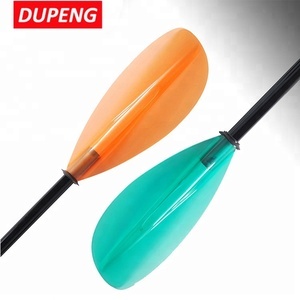 A wide variety of shaft options are available to you, such as spline, flexible, and gear. 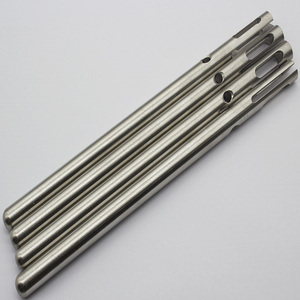 You can also choose from stainless steel, steel, and aluminium. 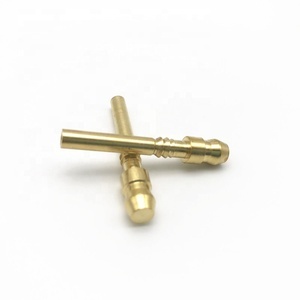 As well as from black oxide, nickel. And whether shaft is free samples, or paid samples. 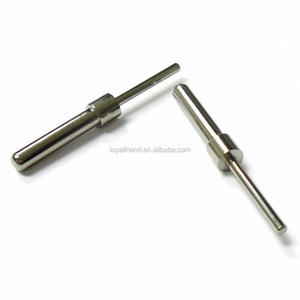 There are 580,699 shaft suppliers, mainly located in Asia. 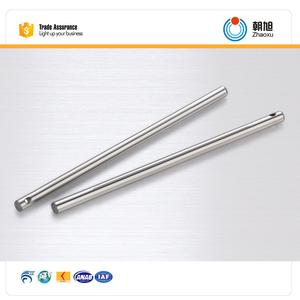 The top supplying countries are China (Mainland), Pakistan, and India, which supply 98%, 1%, and 1% of shaft respectively. 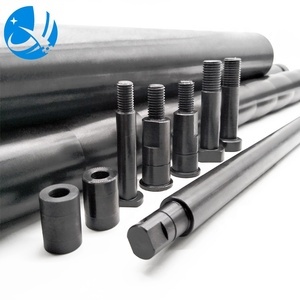 Shaft products are most popular in North America, Western Europe, and Domestic Market. You can ensure product safety by selecting from certified suppliers, including 120,000 with ISO9001, 74,875 with Other, and 15,901 with ISO14001 certification.